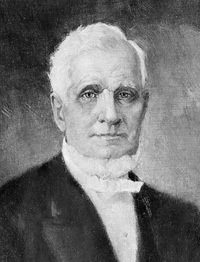 Discourse by President John Taylor, delivered in the Provo Meetinghouse, Sunday Morning, Oct. 14, 1877. 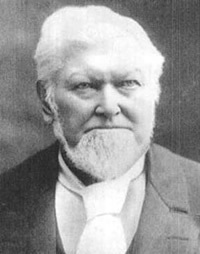 Discourse by Elder Erastus Snow, delivered at the Quarterly Conference of the Utah Stake of Zion, in the Provo Meetinghouse, Saturday, Oct. 13, 1877. 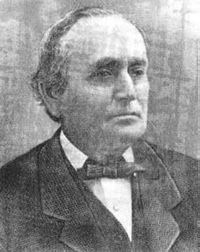 Synopsis of a Discourse by Elder Wilford Woodruff, delivered in the Provo Meetinghouse, Oct. 13, 1877.